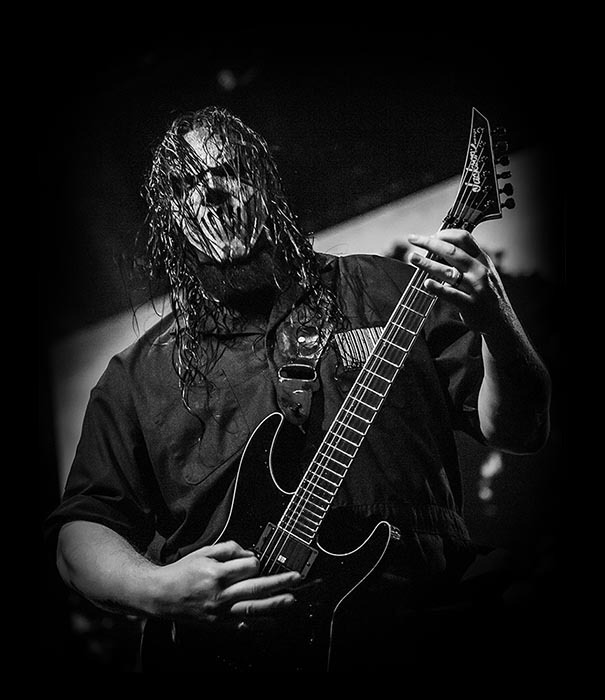 One of metal’s most successful and revered players, Mick Thomson’s game changing, take-no-prisoners approach to metal guitar has influenced countless musicians worldwide, while his black hole-heavy de-tuned guitar sound has been an integral part of Slipknot for more than two decades. 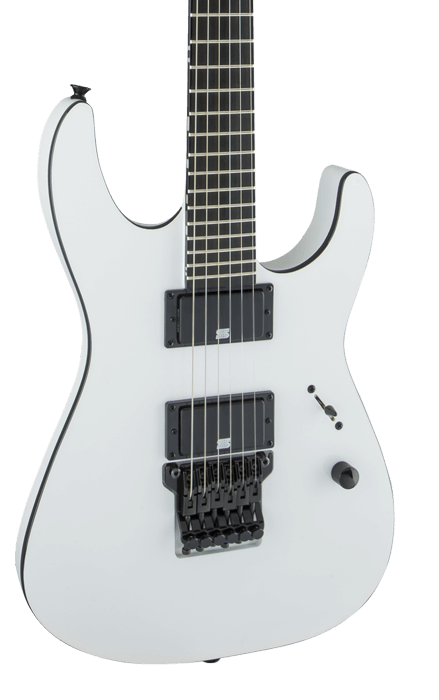 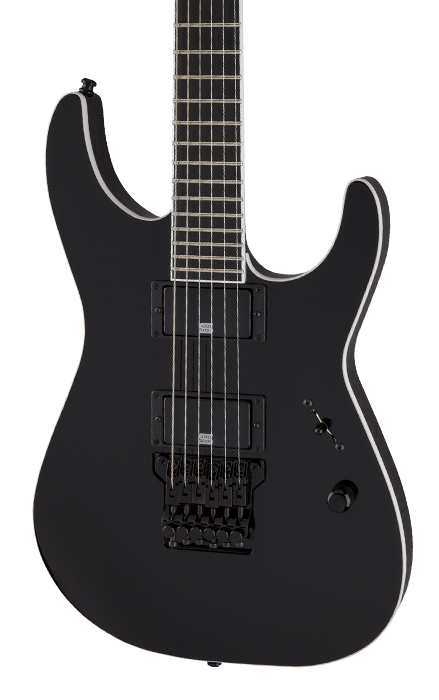 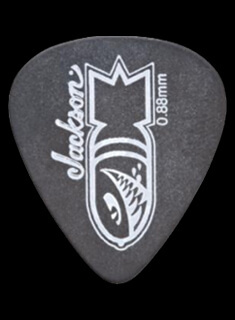 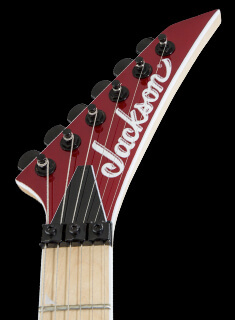 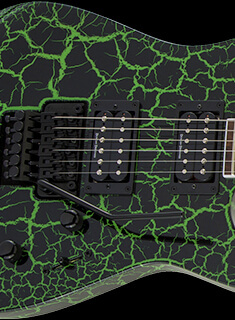 Jackson pays tribute to Thomson with brand new USA and Pro Series signature sinister axes made to match the guitarist’s fiendish disposition. 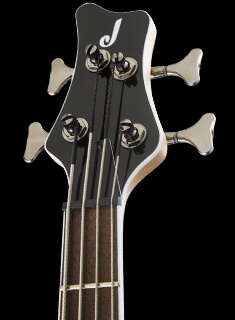 Available in Black with white binding and black hardware or in Arctic White with black binding and black hardware.